Brand Development is a very important that gets overlooked at times, often times replaced with the marketing and sales processes. Whether they realize it or not, every entrepreneur and business owner is building a brand. It’s always best if the brand development process is intentional and not done on the fly. Not all brands are created equal though, some a lot more popular than others. There’s a very good explanation for this, and I’ll get to it in a bit. If you want to benefit from having more loyal customers and clients who are willing to pay more money for your products and services, and keep coming back for repeat business then you’ll need to get serious about building a brand that matters to your target audience. You see, brands have 4 stages of growth. Think of it as a pseudo food chain. Each stage more distinct, recognizable, and profitable than the one below it. Every single business has a brand that falls into one of these 4 categories. These stages apply to brands across every industry or niche. Keep in mind that not all businesses will grow big enough to reach all 4 stages of brand development. This is a brand in its most basic form. In fact, it’s not even really considered a brand at this point. Let’s use sneakers as a example since I’m a bit of a sneakerhead and it’s easy to identify players in the marketplace. An item in this sense of the word would describe something straight out of a factory or something handmade a home. The vanilla, plain jane thing itself. Simply a sneaker for the sake of wearing something on your feet. If you want to take an item to the next level, you give it a label. This label is nothing distinctive, just a tag on the item so people can identify what they’re buying. Nothing fancy. Keeping along with the sneaker example, this might be something you get out of Payless or some other generic pair sneakers. At this stage your “label” is distinct and recognizable. 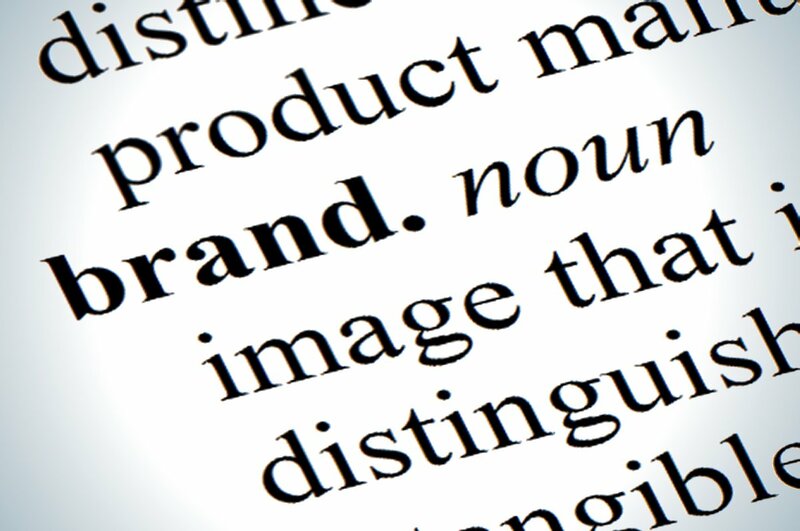 Brands are akin to people, they have an identity, a look and values that define it. All brands stand out for one reason or another, some stand out more than others, but every brand is known for something. If we continue to talk sneakers, one brand that comes to mind is Converse. I’m pretty sure just about anyone could spot a pair of Converse in a line up. They have a very distinct look and design. Even if you saw a knockoff with a similar look and different logo, it’s hard not to think Converse. This is the ultimate status of branding, one not every brand will get a chance to reach. This is the “top floor” of the brand development hierarchy. A lifestyle brand is created when it creates a deeply rooted emotional connection that alters the way people go about their everyday lives. When people want you to search something they say, “Google it”. When people get cuts they ask for “Band-aids”. When people need to make copies of something they say, “Xerox this”. All brands that have become the generic term in their respective market. Nike is the epitome of a lifestyle brand, not only in terms of sneakers, but of all the brands in the world. Nike is all about athletics, they aim to inspire people to be physically fit and the best athlete they can be. Nike has integrated its brand into just about every facet of its consumers life. They have sneakers, clothes, accessories, apps to track your progress, events and initiatives geared towards elite athletics, and the list goes on. Nike embodies greatness in terms of wellness and athletics. Their consumers don’t just buy Nike, they LIVE Nike.